Maximus CryptoBot is basically just another automated software for Crypto Forex trading, that works with unlicensed brokers. If you believe anything the man in the video said, than you are really gullible. There has never been, and never will be, any trading robot that can produce 93% accurate results. Here are the problems we found during our review of the Maximus CryptoBot software. We could not choose a legal bitcoin broker, they directed us to the unlicensed broker Universe Markets. You have no idea what they base their trading signals on. Are they just random or is there technical analysis data used? They are make claims about huge profits, and that just leads to complaints. If you look at the actual software, you will see that it says a fake “Profit” number, and we have no idea what that really means. 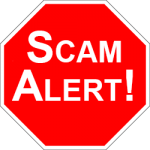 WARNING… You should know that a “scam broker” will steal your money, read why. 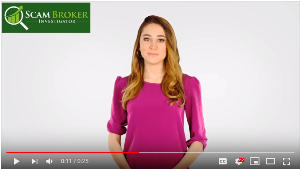 Be Smart… Only use a licensed broker, see here. The Maximus CryptoBot system is just like hundreds of other Crypto trading signals software. When you watch the video, the actors sound very convincing and genuine. They want you to believe that they are somehow connected to Bitcoin and Ethereum, but once you login, you see that it is a trading software like Bitcoin Code. Real Crypto and Forex investors know that a real trading signal is only as good, as the timing of the trade. If some tells you to buy Bitcoin because it is going up, you will make money, only if you buy and sell at the correct time. 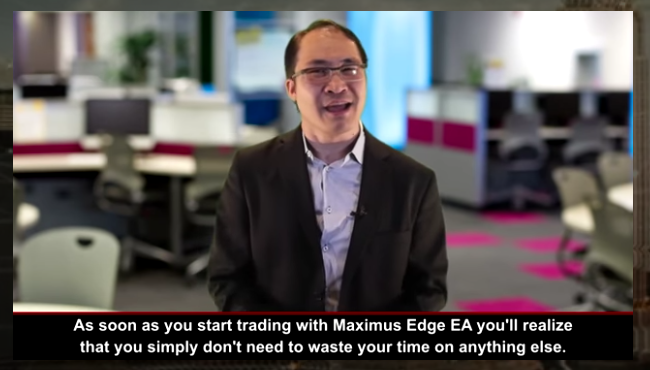 If you buy to early or too late, especially when trading binary options, you will lose money. 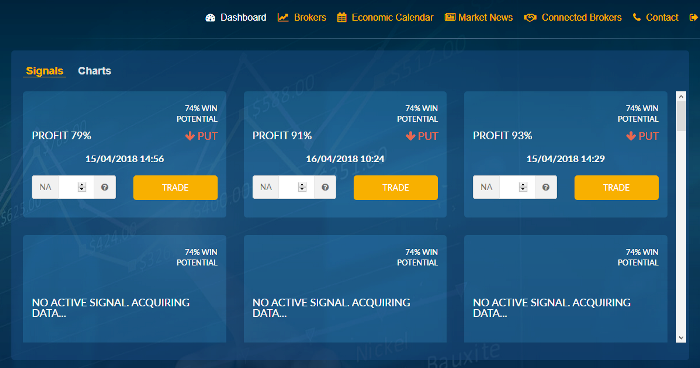 Compare this software with the real popular trading robots. A huge problem with most free automated trading robots, is that they partner with fake Crypto Currency Exchanges. As we already said at the beginning of the review, if you want to see how you will lose your money, you should read how the Forex Investing scam works. Trading Forex can be profitable and fun, as long as you are using a licensed and regulated broker. Every country has their own government agency that gives licenses to brokers, including the FCA which regulates the Forex brokers ForTrade, and ASIC Australia which gives a license to the popular brokers AvaTrade. Go visit our best brokers page, and you will find local brokers that are licensed.